Christian Hospital has been proudly serving St. Louis and the surrounding metro areas since 1903. Our team of physicians, nurses and health care professionals are dedicated to providing you and your family with the care you need, when you need it. 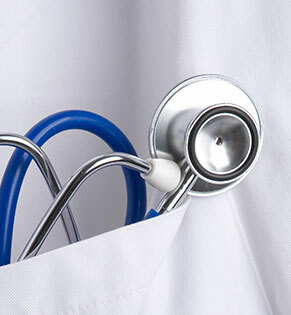 And, as a member of BJC HealthCare, we have the expertise to deliver your best medicine right here in your community. 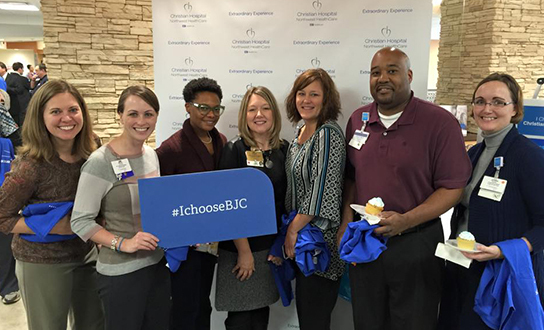 Choosing BJC means choosing better medicine – both for patients who receive care and for team members who provide care. By choosing a BJC hospital, you can expect world-class care.